25th Dec 2019 - 31st March 2020. 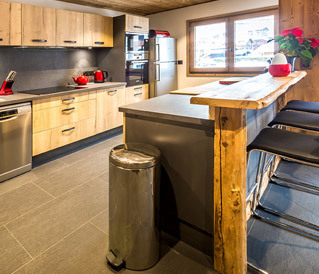 Based in the centre of Morzine, MorzineLets offers self-catered ski chalets and apartments exclusively in Morzine. Morzine is in the heart of Europe's largest ski area the Portes du Soleil making it the perfect place to book a ski chalet or apartment. 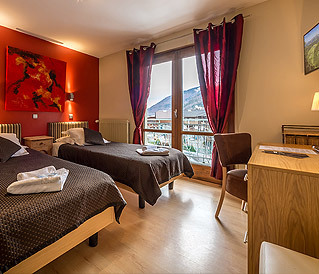 If you are looking for a Morzine hotel this winter, we operate The Rhodos Hotel, a small hotel located in the centre of Morzine village. Offering no minimum stays and rooms from only €35pppn. To search for rooms in The Rhodos Hotel Morzine, please use our Morzine room availability checker or live room calendar. The Rhodos Hotel- a newly refurbished central Morzine hotel, HB prices start from only €35 per person per night.